Johan Joubert's vision in life is to serve the South African Wine industry with dignity, exposing their need to create wine styles within wineries so that they are successfully offered to the national and international wine buyers. The knowledge on how to compose these wines to meet the quality required by the consumer, gave his company the competitive advantage above other service providers. Believing that differences in soil as the most important macro-element, Johan create wines with extensive differences. Being an excellent listener, he fine-tunes these wines and is knowledgeable to the wine styles that is required for each individual market. Further collaborating his vision using his biggest asset, "the knowledge of how to create and where to find these wines," giving the Buyers a competitive advantage. 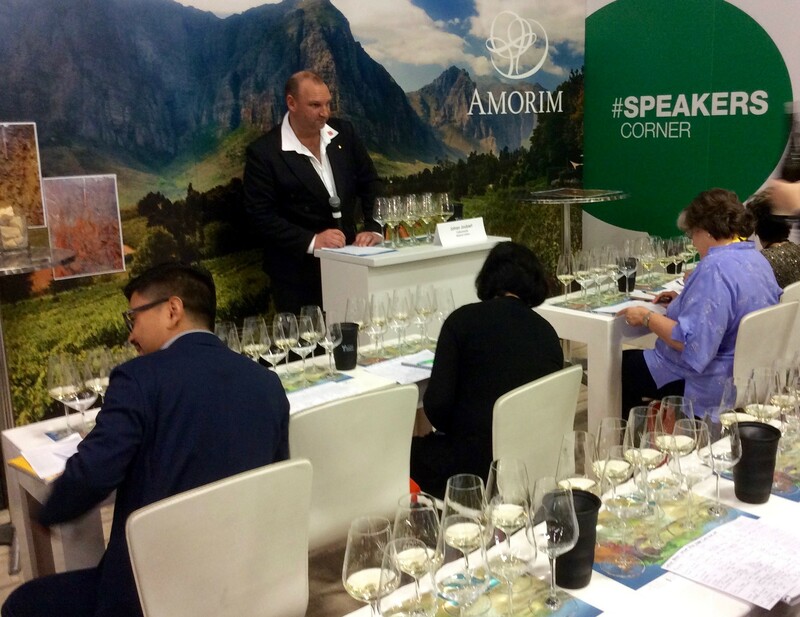 Building up trust within the South African Wine Industry between different regions, his focused approach allow the buyer to reach their goal effectively, without extra commissions. This lead to building brands as cost-effective as possible with the wineries ,allowing any company the competitive advantage with "Johan's Vision".